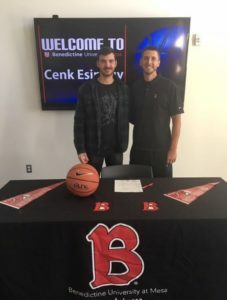 Orme School senior Cenk Esinduy officially signed with Benedictine University in Mesa, Arizona to play basketball. 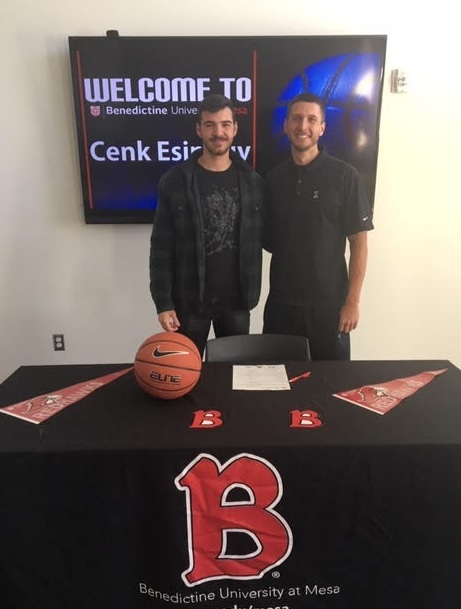 Cenk has trained and worked extremely hard to earn a college basketball scholarship, and yesterday that dedication and work came to fruition. Cenk recently received CAA’s Most Valuable Player All Region Award. Congratulations, Cenk. We are all proud of you!